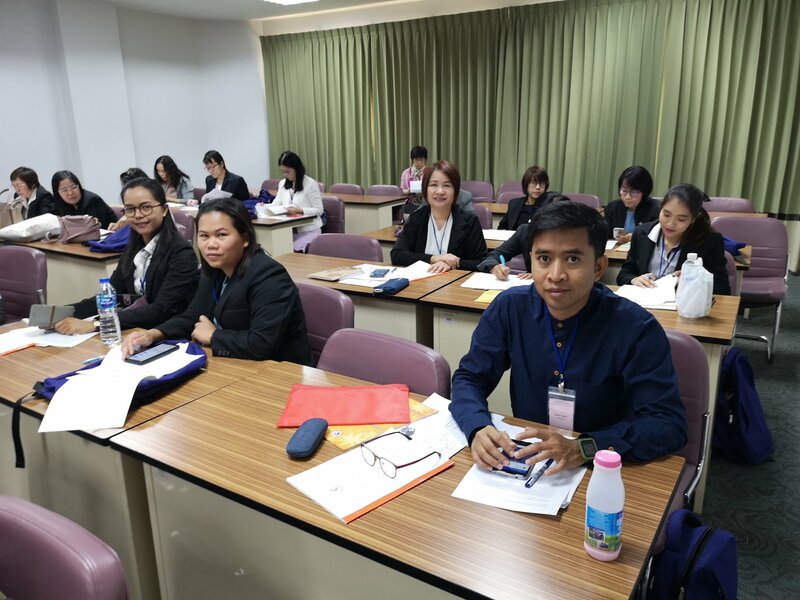 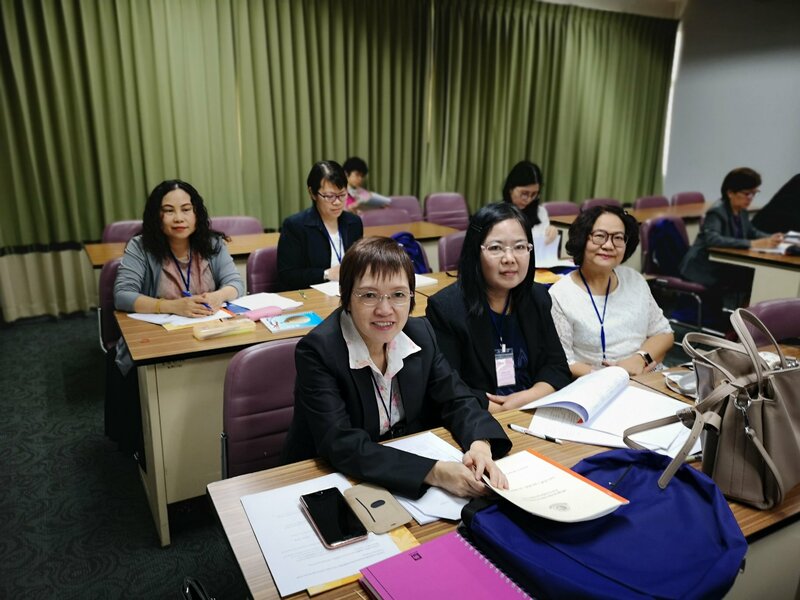 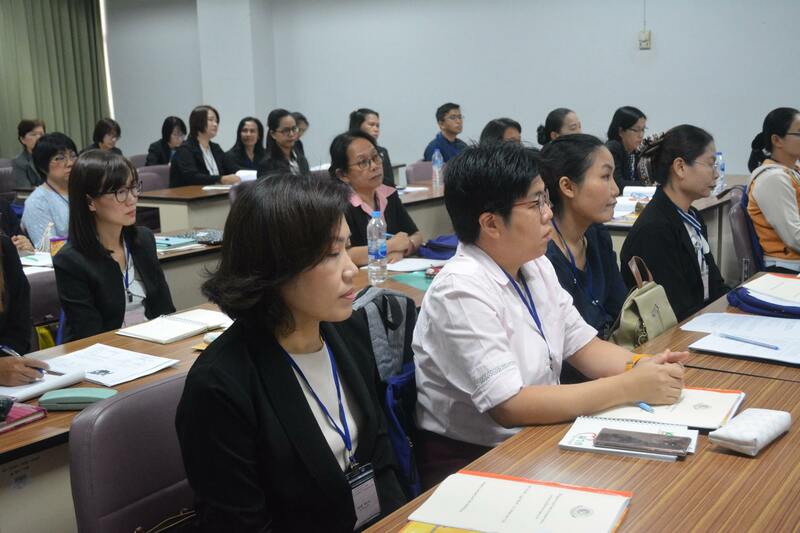 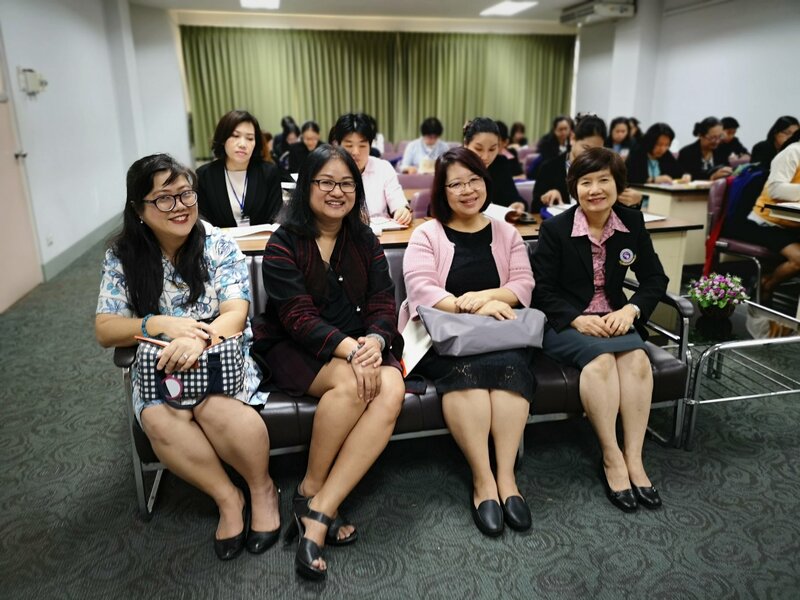 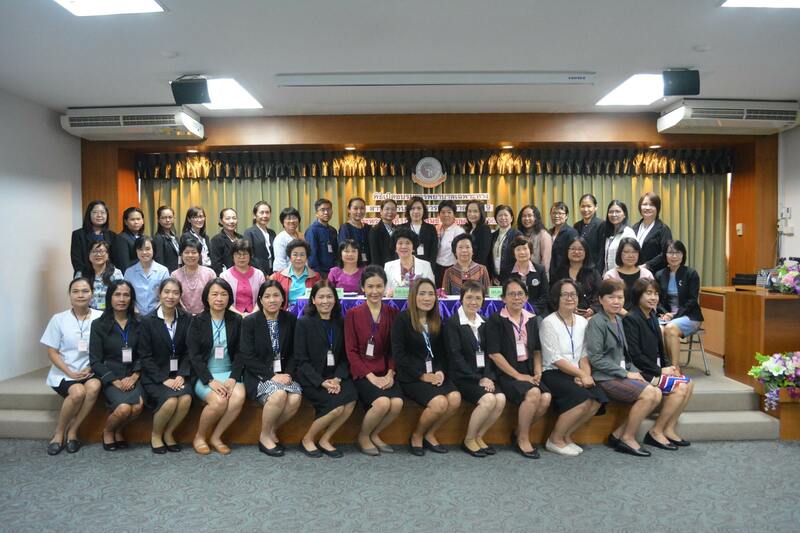 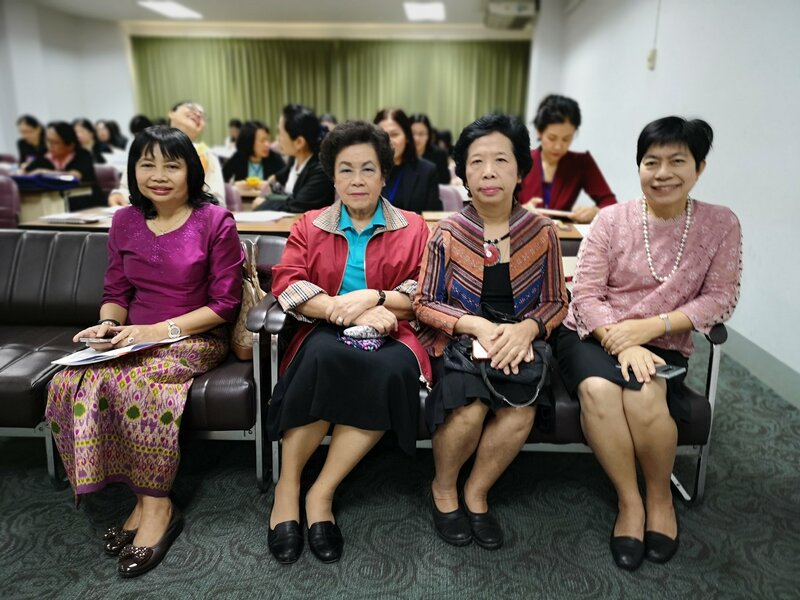 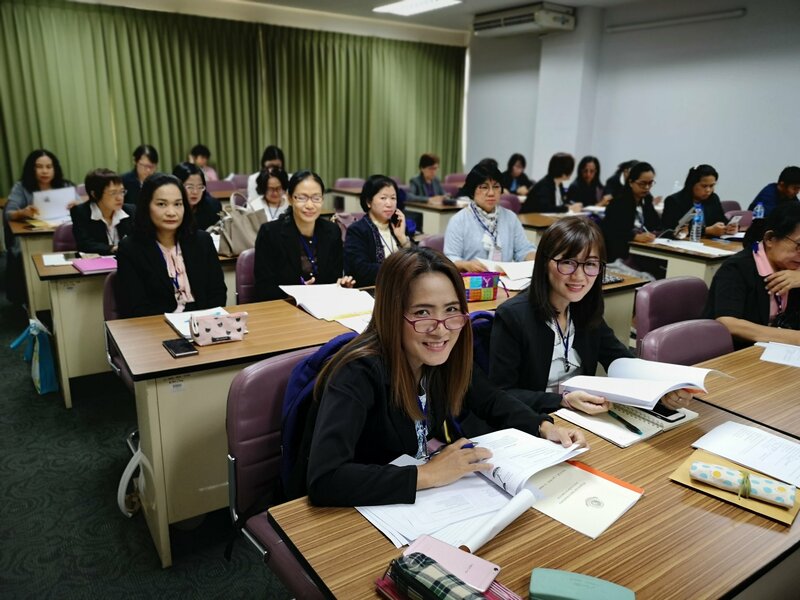 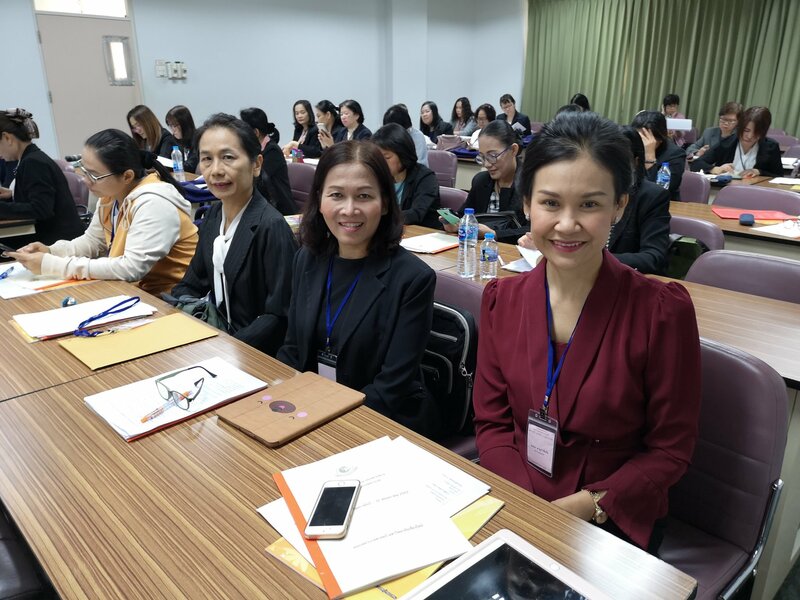 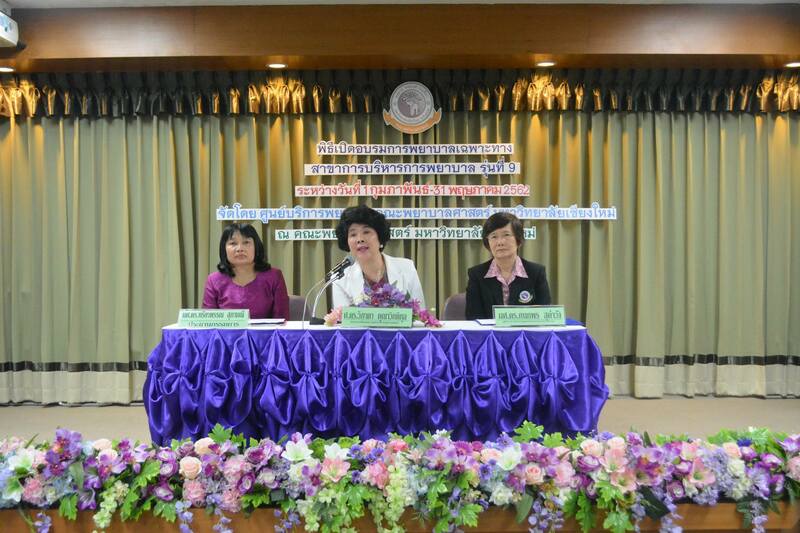 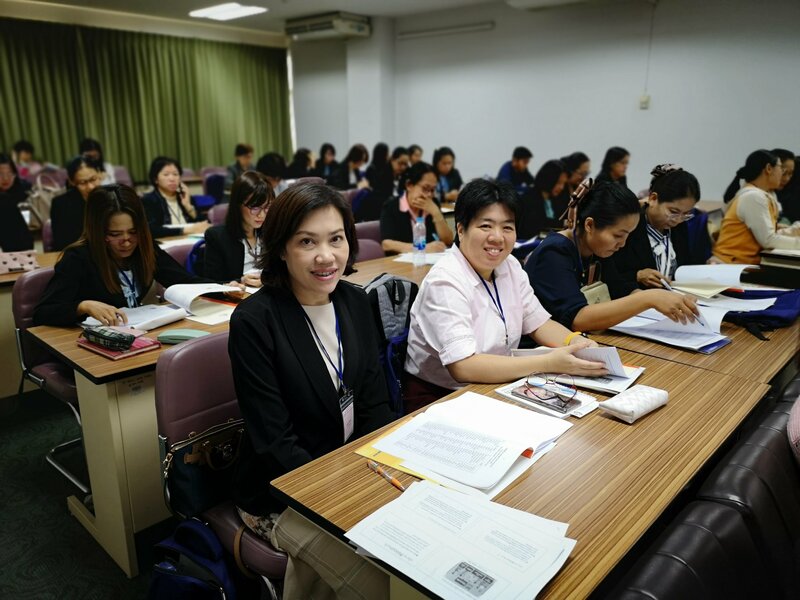 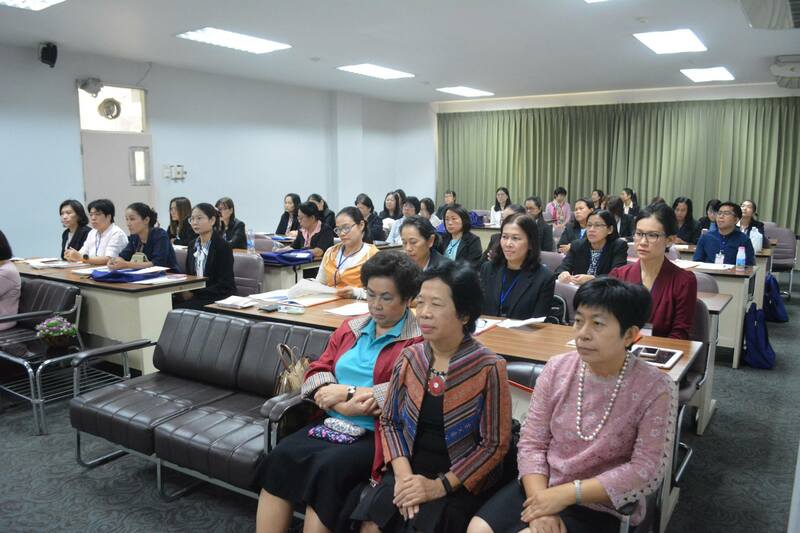 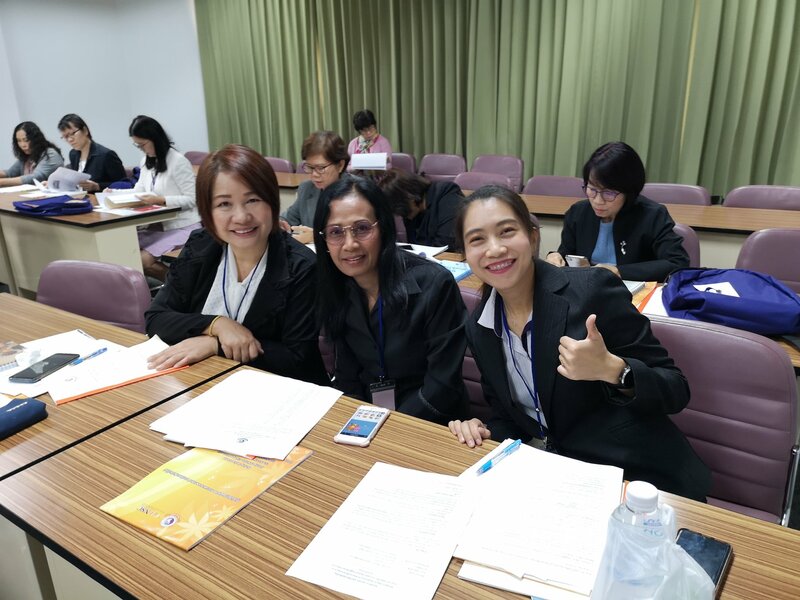 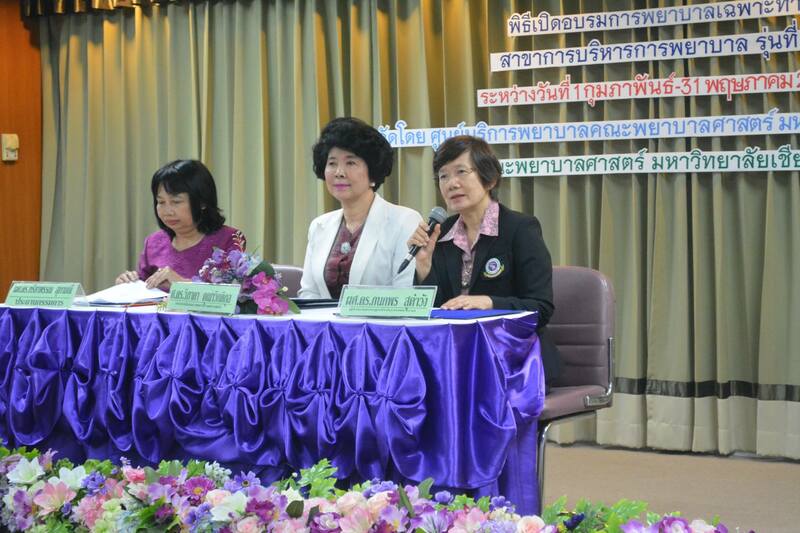 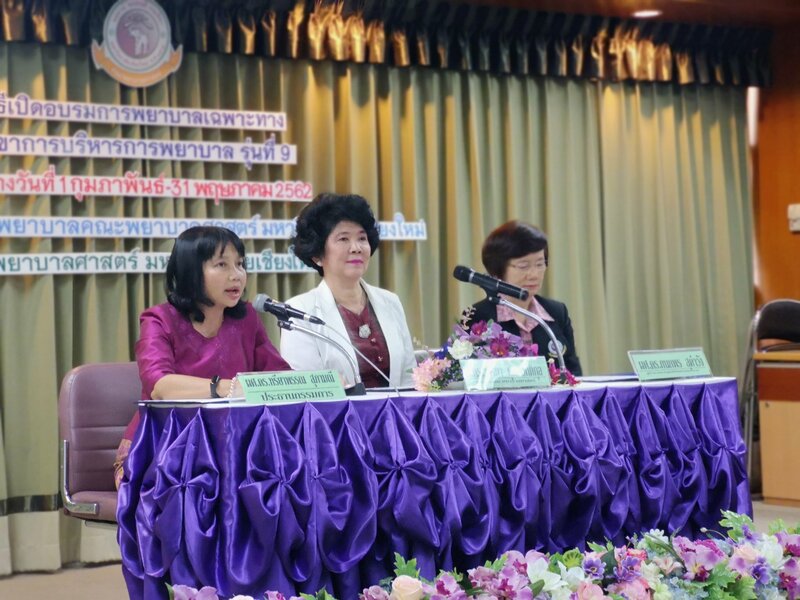 Nursing Service Center, Faculty of Nursing, Chiang Mai University organized a training program on Nursing Administration. 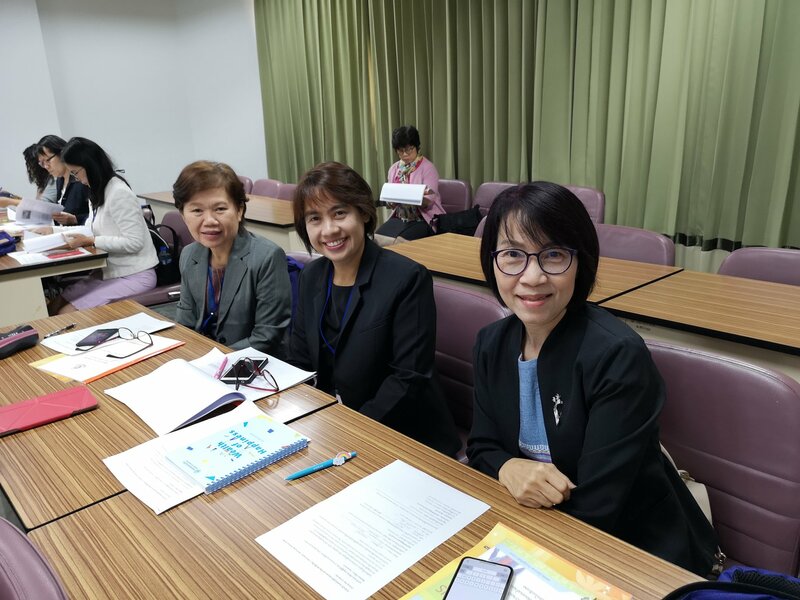 Professor Dr.Wipada Kunaviktikul, Dean of the Faculty of Nursing, Assistant Professor Dr.Treeyaphan Supamanee, Program chair and Assistant Professor Dr.Kanokporn Sukhamwang, Director of Nursing Service Center gave welcome remarks to all participants. 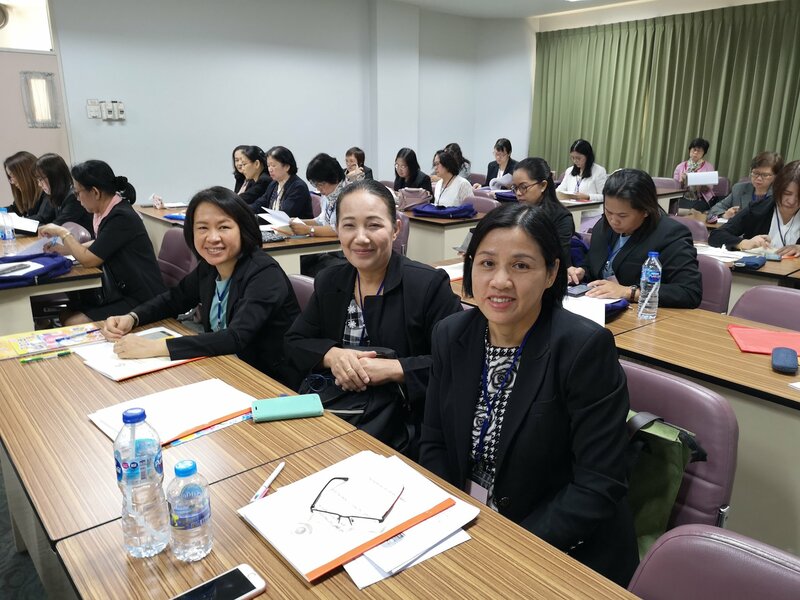 The training was held during 1 February to 31 May 2019.